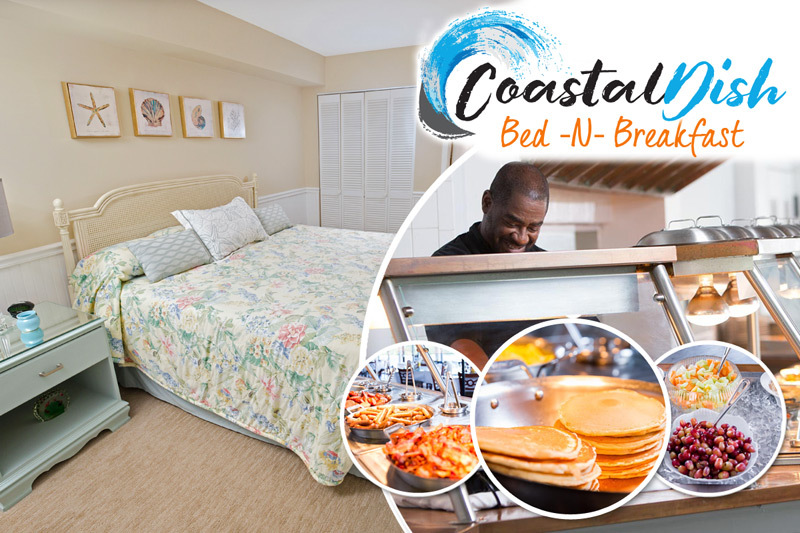 A vacation to Pawleys Island is always a fantastic way to kick back, relax and enjoy a lowcountry paradise, but if you're interested in seeing the sights and sounds of nearby Charleston, all it takes is an hour drive! On your next Pawleys Island vacation, why not take a day trip to one of the east coast's most charming places? Here are a few great attractions to enjoy during a day trip to Charleston. Built as part of an American defense system following the War of 1812, Fort Sumter is best known as the site of the first shots fired in the American Civil War. After a ferry ride into the Charleston Harbor, history buffs can explore the facility and see the original cannons installed in the fort. Fort Sumter also features a museum and bookstore, and the rangers throughout the area are happy to answer any questions. Several agencies offer walking tours of Charleston, an ideal way to get up close and personal with the charming shops, restaurants and historical landmarks of The Holy City. One of the most popular is the Downtown Charleston Culinary Tour, taking you through the picturesque center of the city and dropping by several area eateries to sample some of the favorite local dishes. The tour will visit some of the most popular restaurants including Poogan's Smokehouse and Carmella's Cafe, and the tour always ends with a decadent dessert selection. The Charleston City Market is one of Charleston's most popular attractions, featuring dozens of unique shops offering designer wares and local specialties like sweetgrass baskets and handmade jewelry. The open air sheds of the market date back as far as 1804 while the Great Hall building was erected in 1841, giving the market a great sense of history. On Friday and Saturday evenings from April through December, the Market comes alive with local art showings and live entertainment, making for a festive and vibrant atmosphere. One of the prime examples of the natural lowcountry beauty of Charleston can be found at Middleton Place, a rice plantation recognized as a National Historic Landmark and home of the oldest landscaped gardens in the US. Sprawling live oaks draped in Spanish moss, azaleas and camellias adorn the landscape, and the former steps of the rice fields extend out into picturesque waterfront. In addition to telling the history of the Middleton family who founded the plantation, the Middleton Foundation conveys the stories of the slaves who lived and worked the fields of the plantation in a respectful and honest manner. A visit to Middleton Place is sure to be an unforgettable glimpse into 18th and 19th century American life. These are just a few of the nearly endless landmarks and attractions to discover around Charleston. Plan your vacation to Pawleys Island today and make a day trip to Charleston part of your next getaway!